Why do mortgages hurt more than they used to? Low interest rates are a good thing, right? Well, it’s not quite like that. And while the simple truth is that I’d much rather be paying 4% than 8%, that’s the thing about economics – the truth is rarely pure and never simple. Because it’s all about context. Why do we have low interest rates? Leaving the international story aside (which is a big story), we have low interest rates because we have low inflation. Inflation (a measure of how fast the price of things is growing) is at one of the lowest levels on record – at a piddly 1%. And the trend is very clearly down. Mostly this is a story about massive productive capacity coming online in China, India and Asia, which has driven the price of everything down. But its also a story about the way central banks around the world “broke the back of inflation” in the 90s with horrendous interest rates. Since then, no one expects there to be inflation anymore and “inflation expectations have been anchored” to the ground. OK, so it’s all good news so far. 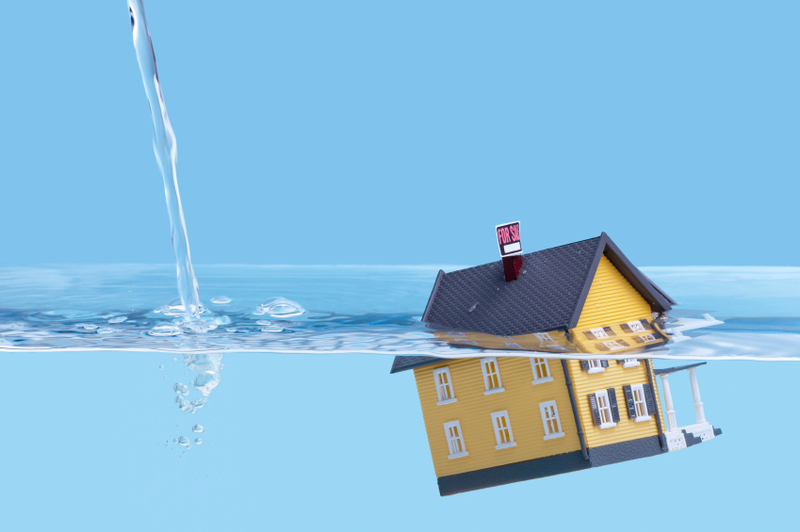 Interest rates are low, the price of things is falling… what’s the catch? The catch is that in a low-inflation environment, wages are growing slowly as well. Inflation has often been one of the key justifications for wage increases. Some contracts have it locked in. And so without inflation, we’re not seeing any wages growth. The ABS wage price index is currently growing at just 2.1% a year – the lowest level since records began (way back in the 90s). Again, that seems to be heading nowhere but down, with competition from overseas, increasing casualization, and a shift in industrial mix away from full-time blokey industries (like mining) to part-time, less blokey industries (cafes and restaurants). 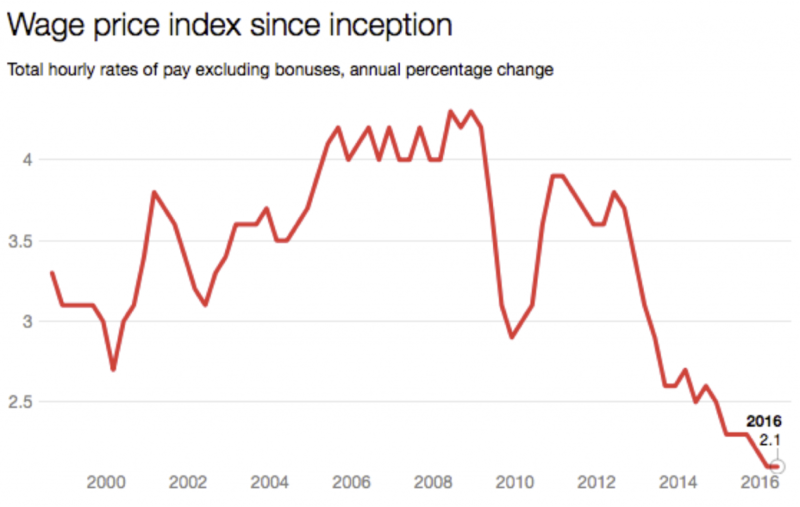 Short of it is, wages aren’t growing. So what’s the problem? 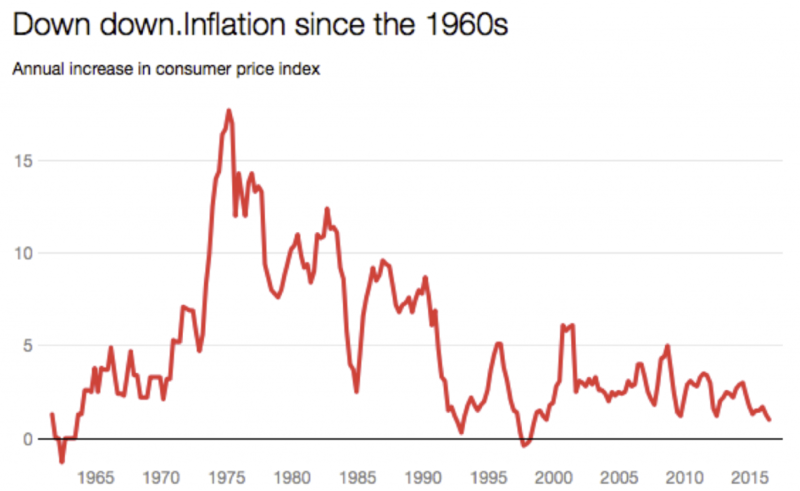 If prices aren’t growing because there’s no inflation, does it matter if wages aren’t growing? You haven’t lost any purchasing power. This is where we connect with the Property market. In a low wage and inflation environment, there’s no ‘mortgage tilt’ – to take a term from former Reserve Bank Governor Glenn Stevens. That is, when wages are growing, each pay rise makes it easier to pay off your mortgage. When you first take out a mortgage, the repayments hurt. But then each pay rise makes the repayments easier, and after 20 years of pay increases, you barely notice them at all. The pain of a mortgage is front-loaded. That’s mortgage tilt. Now that we’re looking at an extracted period of low inflation and low wages, mortgage tilt is flattening right out, and a painful mortgage stays painful for a long, long time. If a mortgage hurts now, it could just keep on hurting. And where mortgage tilt used to help people pay off their mortgages quickly, now it’s no help at all, and the mortgage pain’s just going to drag on and on. This is something we need to wise up to. If you’re stretching yourself to your limit to make the repayments, when you sign up for a mortgage, you’ve got to be prepared to be stretched for a lot longer than previous generations were. Being stretched to the limit is ok for a couple of years. But what if we’re talking about a decade? And it makes me wonder if banks have adjusted their formulas. A mortgage that eats up a massive share of your income is ok at certain stages of life, but can people be stretched all through their kids schooling years. Little wonder that people are looking for help – through granny flats and airbnb and so on. A little extra income helps lessen the pain. Anyway, something to keep in mind. The old rules don’t hold any more. The real estate game is constantly changing. Ever heard of mortgage tilt? Do you understand how it affects you? How will this trend of low inflation affect the property market and your investing in the next few years?